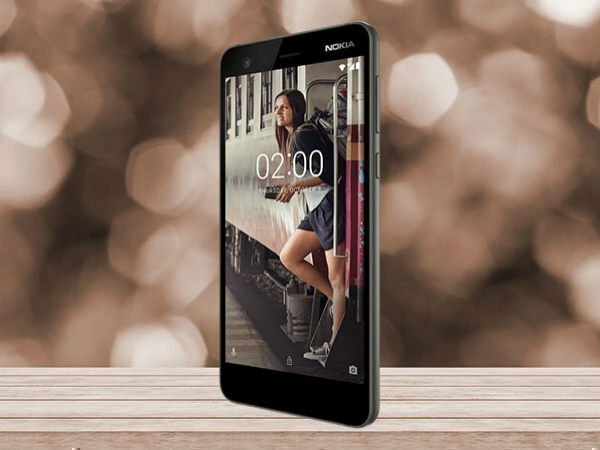 On Thursday, HMD India announced the launch of the Nokia 2 in the country at a price point of Rs. 6,999. 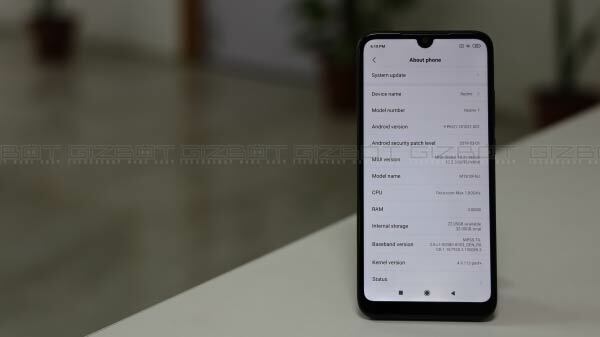 The company revealed that initially the device will be available for sale via the offline stores across the country just like the Nokia 3 and Nokia 5. While it took a few weeks for the Nokia 3 and Nokia 5 to go on sale online, the Nokia 2 appears to have made its way to the online market instantly. The entry-level smartphone released yesterday in the country was slated to go on sale starting from today. 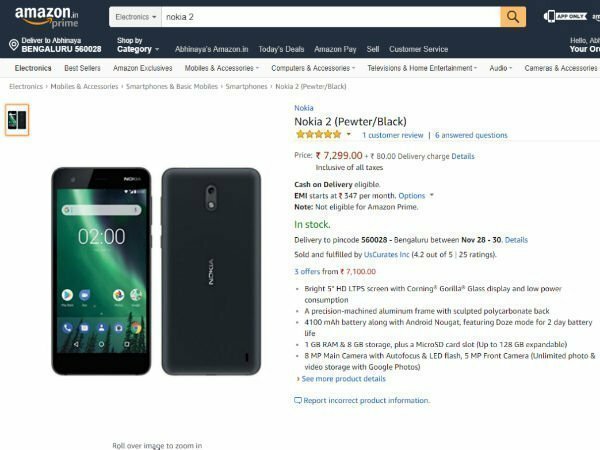 Within a few hours, the smartphone has been spotted on Amazon India. Some retailers have started selling the smartphone online at a relatively higher price point of Rs. 7,299. As of now, the Nokia 2 is available only in the Black color variant. We can expect to come across some offers to surface online to make the purchase a good value for money deal. We have already seen that the Nokia 2 will be available along with additional 45GB of Jio 4G data that will be available as 5GB per month on recharging for Rs. 309 every month for nine consecutive months. This offer is applicable until August 31, 2018. The USP of the Nokia 2 smartphone is the presence of the juicy 4100mAh battery under its hood. This battery is touted to deliver up to two days of battery life to the entry-level smartphone. When it comes to the other specifications, the smartphone from HMD's stable adorns a 5-inch HD 720p LTPS display with Gorilla Glass 3 protection. 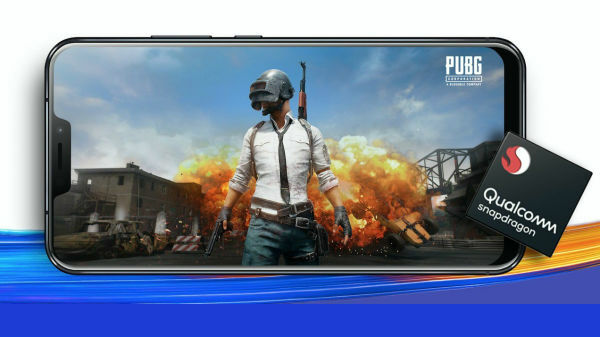 Under its hood, there is a quad-core Snapdragon 212 SoC coupled with 1GB RAM and 8GB memory that can be expanded up to 128GB with the help of a microSD card. 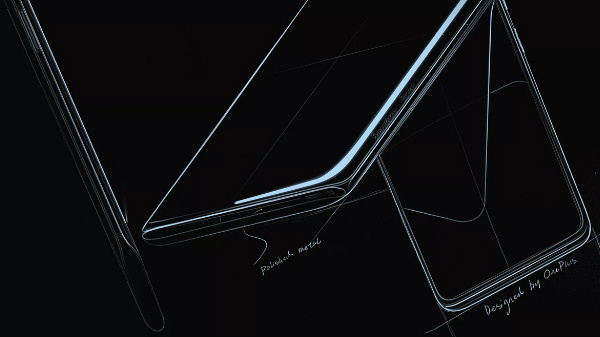 The imaging aspects of the smartphone include an 8MP primary camera at its rear with autofocus and LED flash and a 5MP selfie camera at the front. The Nokia 2 runs Android 7.1.1 Nougat and has connectivity features such as Bluetooth 4.1, GPS, 4G VoLTE, and dual SIM support. Also, this smartphone is IP52 certified that makes it splash proof.